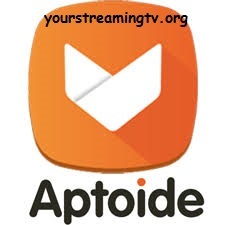 How To Install Aptoide HD for Android box. 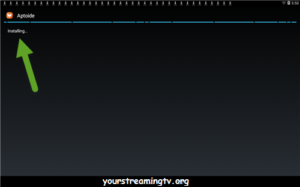 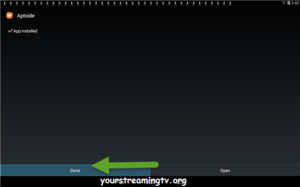 On any Android device open your browser go to URL http://en.aptoide.com/ as seen in photo. 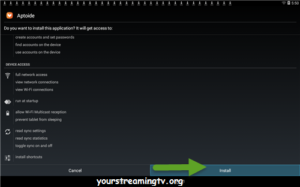 Click on the download link as seen in photo. 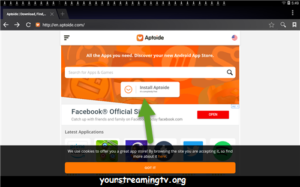 Aptoide will start to download as seen in photo. 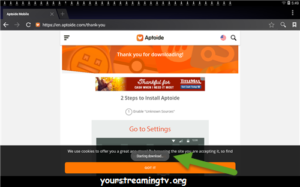 Next Aptoide will finish downloading. 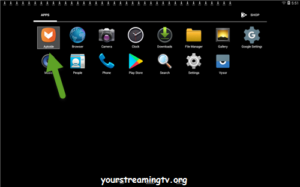 Click on the Aptoide file as seen in photo.